Almost every home in Sumner, WA has a garage door. Some have the latest garage door with all the nifty little security features while others may have older models with the bare essentials. Contrary to popular belief garage doors are meant to last a long time. However, a lack of maintenance or perhaps a bad repair job can end up rendering a garage door unreliable. 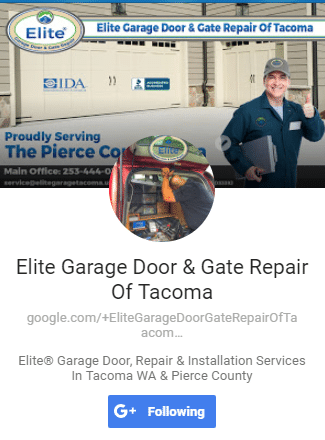 When the garage door starts giving you trouble frequently, it is time to call in professional Elite Garage Door Repair & Replacement in Sumner WA. 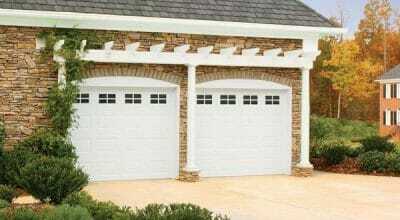 Elite Garage Door is one of the leading services in Sumner, WA. We provide a full suite of repair and installation services. Additionally, our team of certified professionals only use the best, branded parts for the job. So, you can bet that the garage doors we install or fix will be reliable. 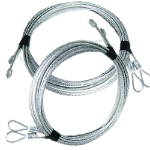 One of the biggest mistakes you can make as a homeowner is trying to fix the garage door spring. It is both challenging and dangerous at the same time. 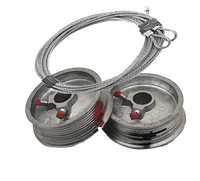 DIY garage door spring repair can and has been the cause of countless injuries and property damage. While many online videos may make the process look easy, in reality, it is not. Garage Door Spring Repair & Replacement depending on the garage door type and model requires the use of the latest tools. It also requires teamwork to remove and access the springs wearing the required safety gear. The slightest mistake can be disastrous, and our certified professionals know that for a fact while understanding the risks. 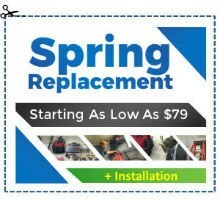 When you call us, we will come fully prepared to fix anything including the garage door springs. We also come fully equipped with the right tools, so the problem is fixed ASAP with minimal disruption to your routine. 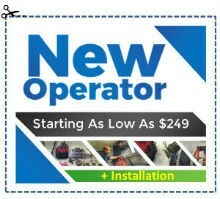 It goes without saying that there are many Garage Door Opener Repair & Installation services in Sumner. The vast majority of the services all claim to be certified, but most people have left them bad reviews. The reason perhaps is not because they were terrible at repairing or installing garage doors but because they were cutting corners to compete with the lowest pricing. At Elite Garage Door Repair we don’t cut corners. 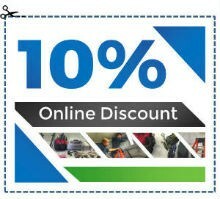 Our goal isn’t to offer the lowest price but the best bang for your buck. So, we always use the highest quality aftermarket parts. Using high-quality parts ensures that your investment is secure with Garage Door Parts Warranty. 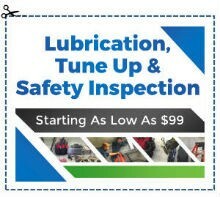 We further give you confidence with our 90-day labor warranty. The labor warranty covers errors our professionals may have made or aspects of the repair we may have overlooked. That said we have never been called back because of shoddy workmanship! However, you are still welcome to call us at any time if your garage door gives you trouble.